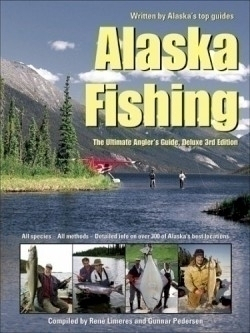 By Alaska's top ten guides. Full-color, beautifully illustrated. 500+ photos, drawings, and maps.